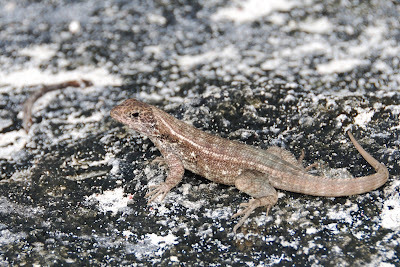 It was early morning, all the commuters were hurrying to their George Town offices, the tenders were plying back and forth bringing visitors from the cruise ships anchored offshore to the Rayal Watler terminal, but at this quiet oasis little was stirring except the rock lizards. 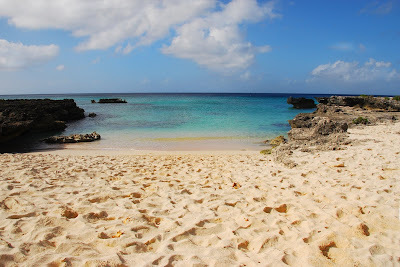 The sand along Cayman's beaches comes from coral, and it is really pink. 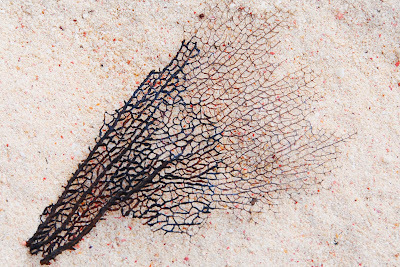 Here is a piece of sea-fan washed up from the deep. 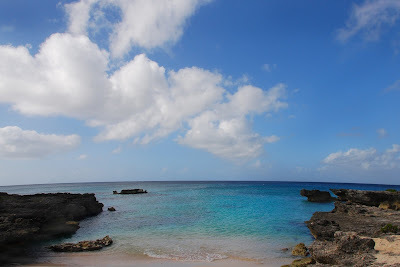 In an hour's time there will be people all over this little spot, but at 9 am it is truly magical. 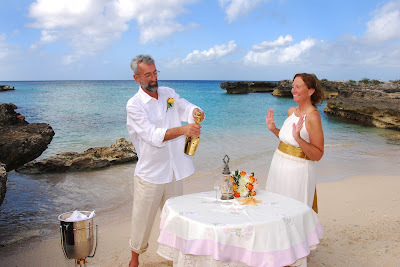 The perfect place to be married with your toes in the sand and your feet in the surf. 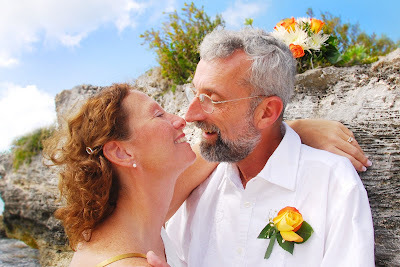 Surrounded by love and beauty. 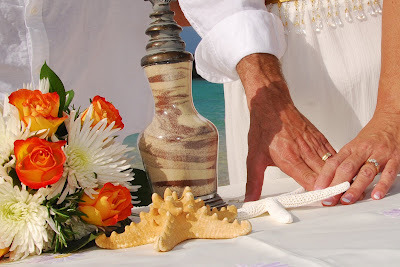 This couple had a Unity Sand Ceremony, and two starfish. 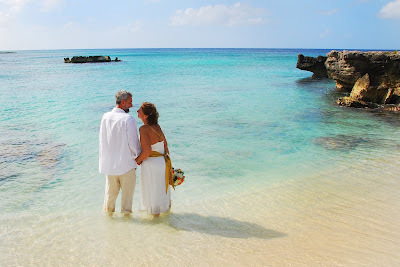 Call me to schedule your wedding or wedding vow renewal ceremony at beautiful Smith's Cove, Grand Cayman, Cayman Islands (345)5256551. 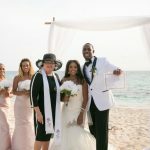 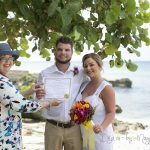 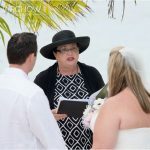 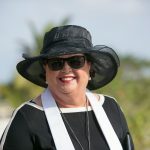 Ceremony by Joy of Weddings for Simply Weddings, photography by Sarah of Cayman People Pics.